Whether or not Downy said this out of a joke, as a serious declaration of "I will only do it if..." or just as a statement thrown in the air with no real meaning behind it is unknown, but as any celebrity knows, if you say something and it goes on the internet, people will take it seriously. However, back in January, it was reported that Downy wanted Gibson to take part in Avengers: Age of Ultron, but this proposal was rejected. 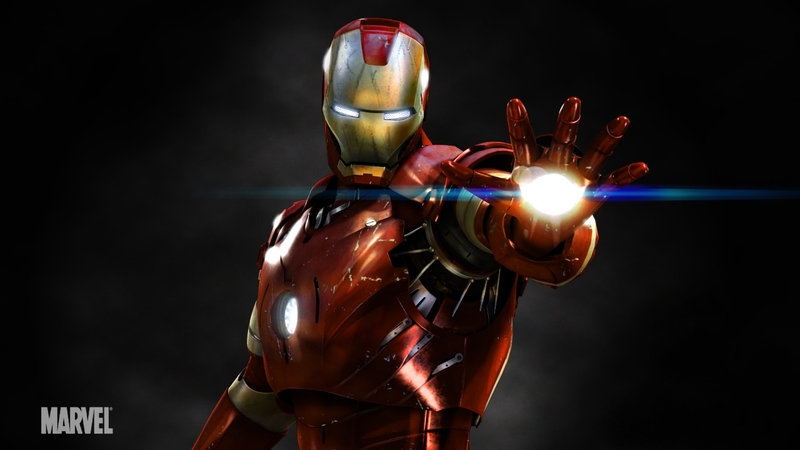 Would you see Iron Man 4 if it was directed by Mel Gibson? Let us know!